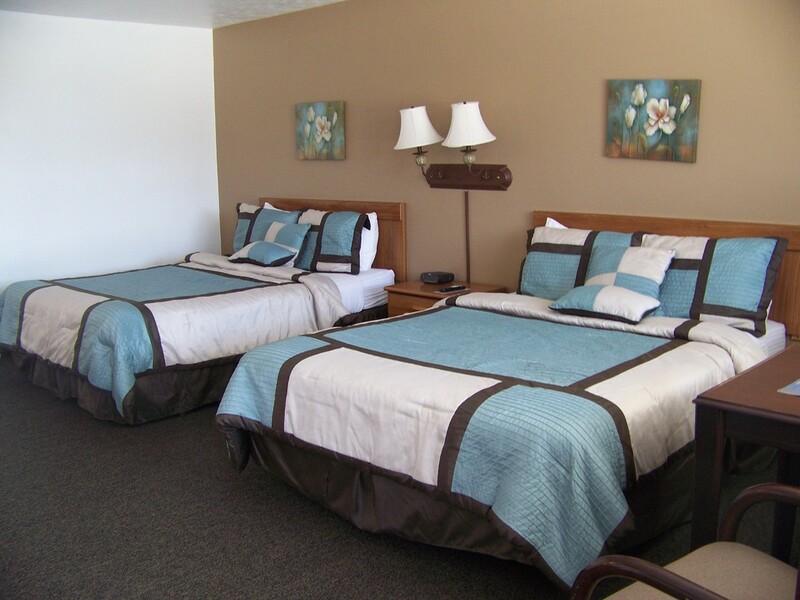 Max Occupancy: 4 Standard room with two queen beds. © Copyright 2019. Raine Motel All rights reserved.